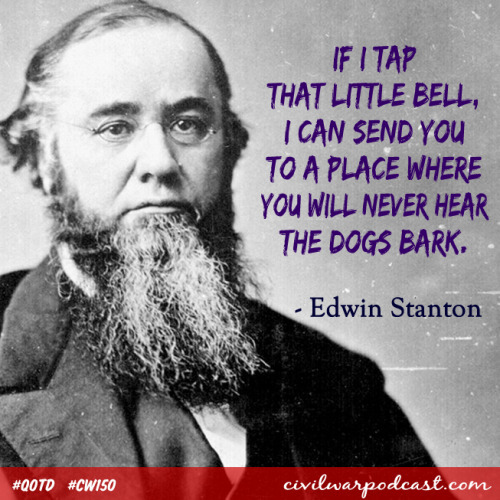 Civil War Podcast Blog – Now in Weekly Digest Form! One of my favourite blogs, (the totally unrelated to all things Civil War) Cool Tools, has a feature I very much enjoy: Rather than visit the site daily to see what new tool is being recommended, the editor sends out a weekly email with all of the week’s blog entries. When I first started my own blog here, I didn’t dare attempt such a thing. I was worried about a paucity of content and the occasional “blank” day. So far, this hasn’t proved to be an issue. I now feel comfortable offering these in a weekly digest email, which gives subscribers a one-stop shop for all the week’s posts. Below (and on the sidebar at right) is the sign up form for anyone wishing to get their Civil War Podcast fix in one big, weekly update. As with the Podcast Alert email list (also on the sidebar at the right), your contact information remains confidential and will never be sold, and each email contains an unsubscribe link at the foot, for easy opt-out should you wish to do so.